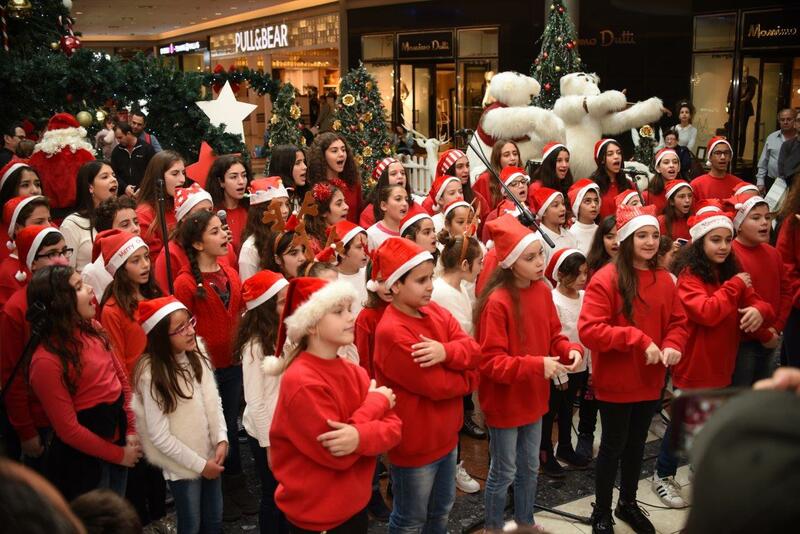 Objective: A CSR campaign with CYTA. 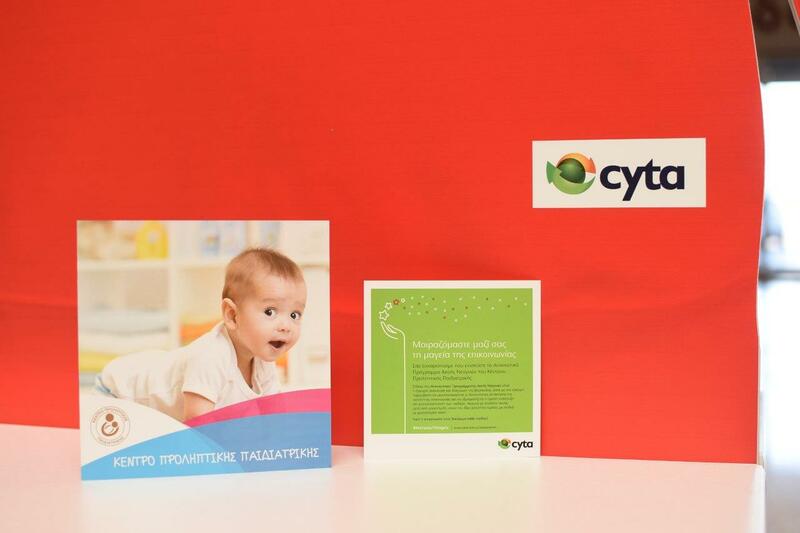 This year we are sharing with CYTA the magic of communication for the support of the Neonatal Hearing Screening Program of The Centre for Preventive Paediatrics in Cyprus. The program aims at the early detection and diagnosis of neonatal hearing impairment and gives free screening to new born babies. 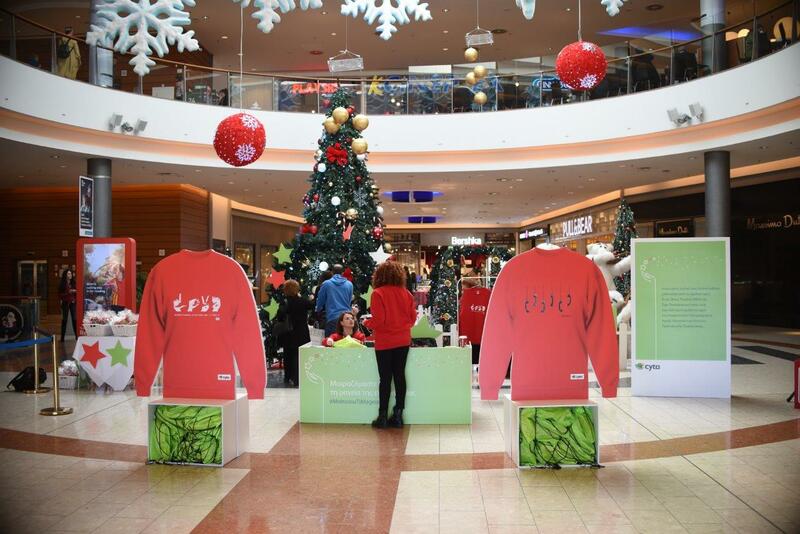 3 Cypriot Fashion Designers, have joined forces with CYTA & created 3 limited edition sweatshirts to support the cause. Celebrity endorsement of fashion designers and influencers. Appreciation Corporate and Press event. 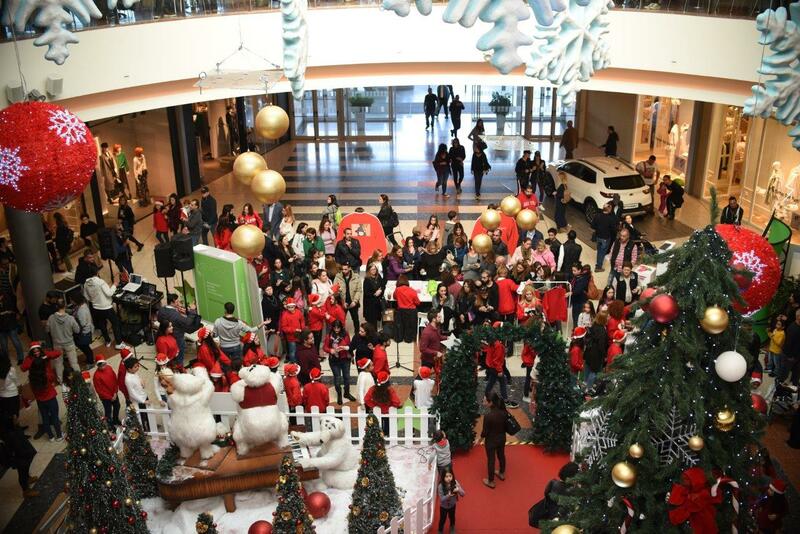 Christmas event at the Mall of Cyprus. Digital video and radio productions. Strong publicity plan including magazine presentations and TV hosting. Coordination, Artwork and Branding of both events.